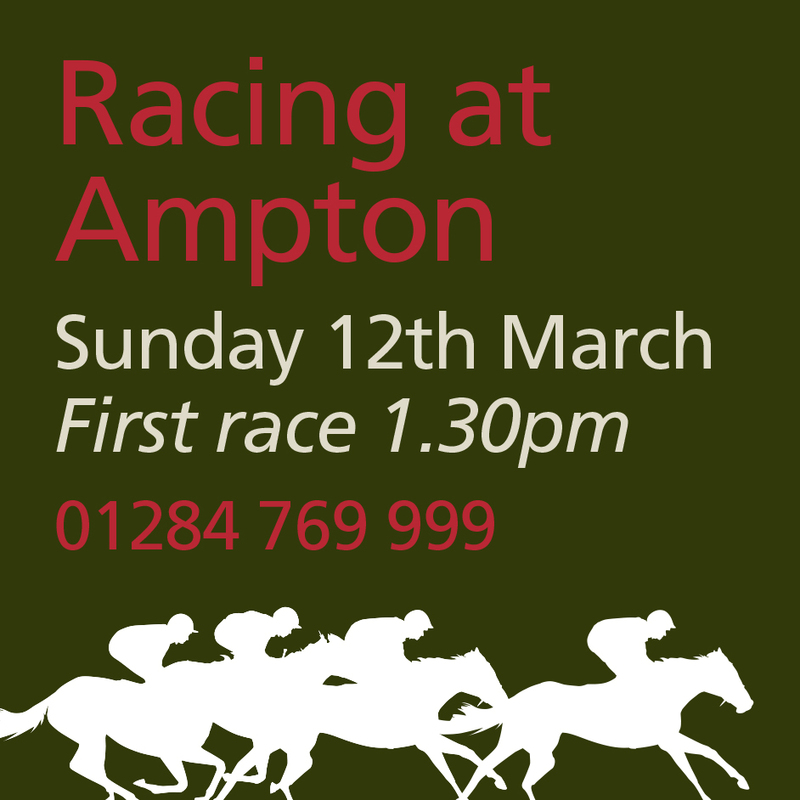 Bedfords are proud to be sponsoring the Ampton Point-to-Point this weekend on Sunday 12th March. First race at 1.30, pony racing starts at 12.30. A great day out, we look forward to seeing you there.